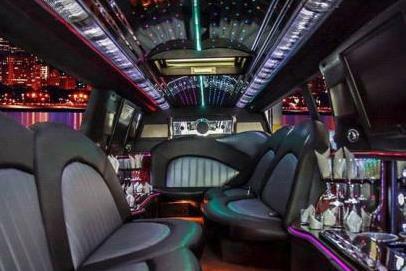 Compare pricing for limo service in Dearborn, MI. Car service, transportation and limo rentals near Dearborn. Price4Limo has over 12,000 vehicles in our inventory with photos and prices for you to choose for your transportation needs. Getting a free quote takes less than 30 seconds and no email is required! 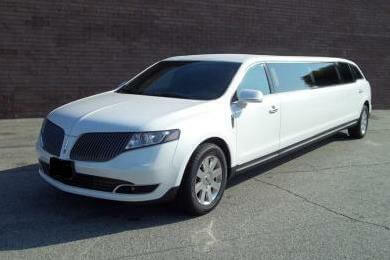 Limo Service Dearborn, MI. Finding the best limo service in Dearborn, MI has never been easier! Price 4 Limo's Dearborn limousine rental fleet offers the finest limousine service in 48120, 48124, 48128 and every other nearby address. We have an elite fleet of stretch limos in a range of sizes and custom looks. 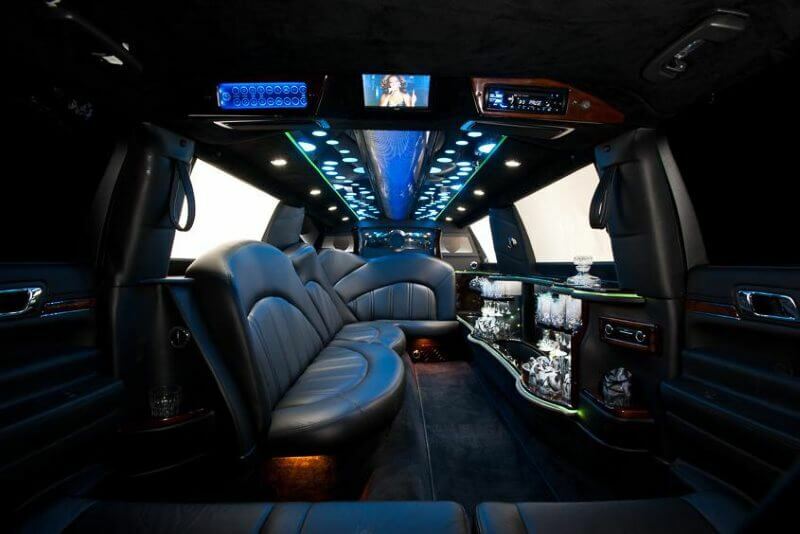 All our vehicles feature the latest in amenities and creature comforts, and we have the lowest limo prices available. Let our trained staff help you with your limo hire, ensuring that you get the lowest limo quotes in Dearborn or surrounding areas, like Allen Park, Grosse Ile, Wayne, River Rouge, Garden City, Lincoln Park, Detroit, Clawson, Berkley, Troy, Southgate, Inkster, Oak Park and Trenton. When you rent a Dearborn MI Limo, you get our years of experience and our excellent customer service - your satisfaction and safety are our primary concern. Your driver can handle the parking and navigation, so every mile of the trip is a delight. Part of the Detroit Metropolitan Complex, Dearborn is a Wayne County citizen, home to the Ford Motor Company headquarters. You’ll find green fields and sunflowers alongside the River Rogue in this charming suburb, and this is home to one of the largest Arab-American populations in the U.S. There are a number of museums devoted to the automobile industry, and there are lots of recreational facilities, ice rinks and hills for sledding. But there is also a cultural side; the Dearborn Symphony and the Players Guild of Dearborn Theatre call this home, as does Joey’s Comedy Club. The Ford Community & Performing Arts Center features both a performance hall and the Padzieski Art Gallery. And the University of Michigan Dearborn and Henry Ford Community College campuses reside in Dearborn. If you haven’t check out our fleet and our affordable limo prices, you may be surprised to find just how easy it is to enjoy Dearborn Michigan Limos for every occasion. A birthday dinner at Bistro 222 becomes special when friends toast the celebrant with champagne on the way to Detroit for dancing at Club Venus Delux Lounge. Corporate travel is well-served with a Lincoln Stretch, from airport pickup to taking a client to dinner at Tuhama’s. 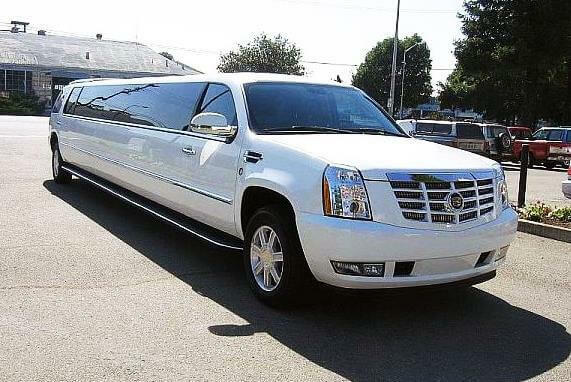 Anniversaries, prom nights and weddings also benefit from the addition of luxury rental transportation. When you want to head to Detroit for a night on the town, there’s no better way to do it than with all your friends in an Escalade or Range Rover from Dearborn MI Limo Rental. With your driver handling all the travel arrangements, you can make as many stops as you like; and our line of limo buses means no one gets left behind. You can watch the Lions play or got to Fillmore Detroit for a concert. Mingle at Silky’s Martini & Music Café or dine at Iridescence before making new friends at Vanilla Lounge. Prom night, weddings, anniversaries, birthday, sporting events, concert, festivals and bar mitzvahs all become more memorable occasions when you leave the driving to us. You pick the places you want to go, and we’ll get you there - no matter how far or how long you want to stay. That’s just how we roll.